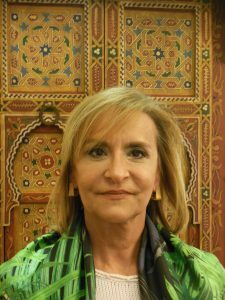 Anabela Soeiro Sérgio dos Santos holds a Ph.D. in Management, specialized in Banking and Finance, from the Cass Business School – City University of London. She has a Masters in Economics from the Universidade Nova de Lisboa, and a Bachelor degree in Economics from the Universidade Livre de Lisboa. She is currently a Professor at the Lusófona University. She is also a member of the European Association of University Teachers of Banking and Finance (Wolpertinger Club). Her research interests are regulation and supervision of financial institutions and markets; financial crises; Basilei III; the financing of innovation in small and medium-sized enterprises; and the implementation of governance models in the banking system.